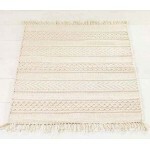 Aster Rug Rectangular rug in a dobby weave. 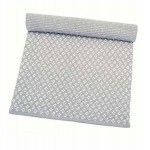 Aqua/Grey also available in Grey/natural&nbs..
Aster Rug Rectangular rug in a dobby weave. 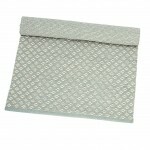 Grey/natural also available in Aqua/Grey 100%..
Hygge Rug Hall runners and rugs in Scandi-inspired design. 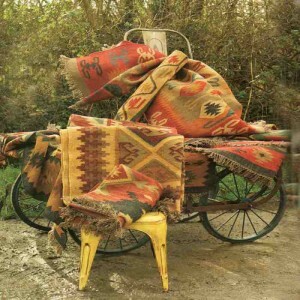 Cream base with shades of charcoal..
Kilda Rug Medium rectangular rug with tassels and a horizontal pattern in the raised weave. 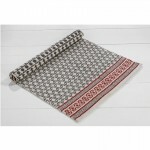 N..
Lewis Runner/Rug Hall runner in traditional fairisle pattern. 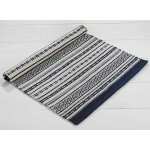 Black/natural and shades ..
Runswick Runner/Rug Rectangular hand woven rug in a striking indigo blue and cream stripe des..